What do you want from nurses? The Nursing and Midwifery Council (NMC) is holding a webinar tomorrow (June 28) to discuss how they enable nurses to best support people’s health and wellbeing. 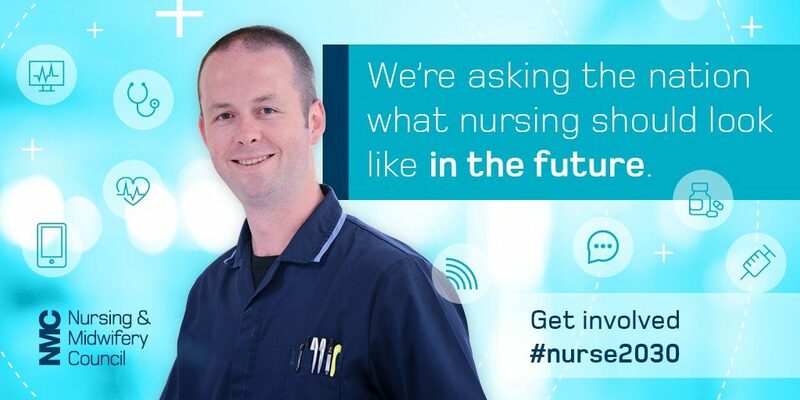 The NMC is currently consulting on standards for nurses, and wants to hear from the public about the skills they feel nurses will need in the future. This entry was posted in Advice and support and tagged NMC, Nursing and Midwifery Council, nursing standards, public webinar by fertilitymatters. Bookmark the permalink.